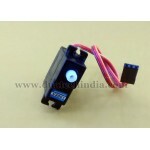 Purchase online SERVO MOTOR V3003 in India at low price from DNA Technology, Nashik. 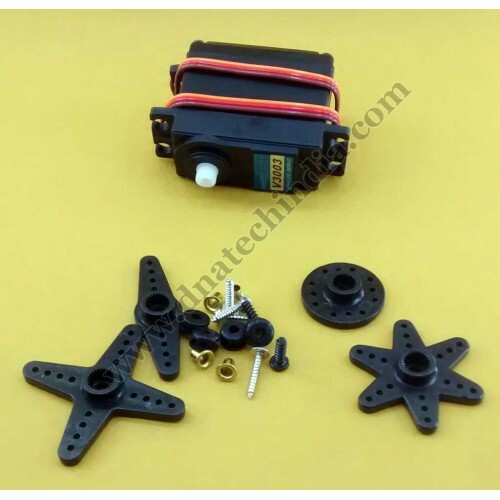 Servomotors are not a specific class of motor although the term servomotor is often used to refer to a motor suitable for use in a closed-loop control system. 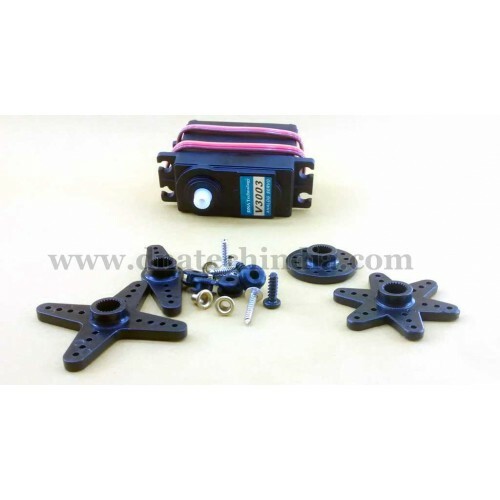 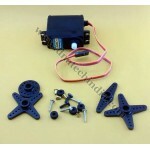 This is a Plastic Geared High Torque Servo Motor V3003. 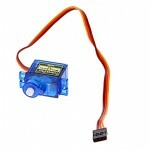 Servo Motor V3006A servomotor is a rotary actuator or linear actuator that allows for precise contro..